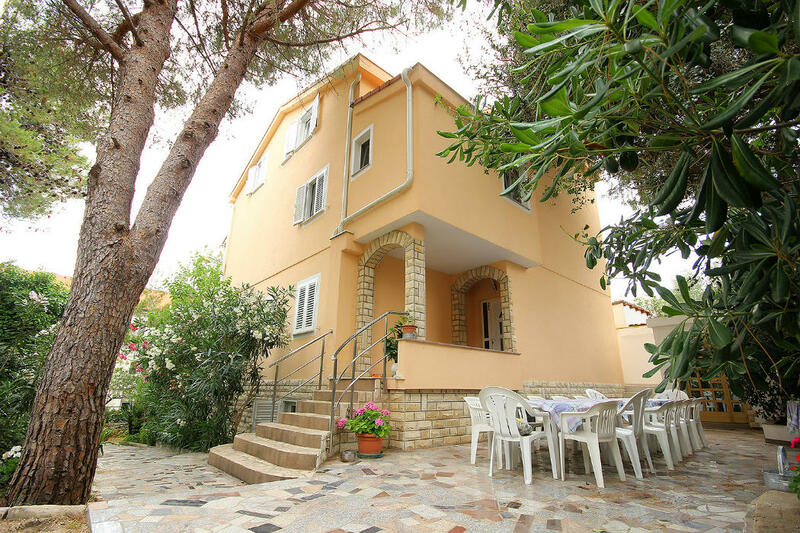 Apartments Ferri is a vacation house with apartaments AP4 and AP6+2. The house is situated only 70 m from the sea in a beautiful pine shadow. Every apartament has a terrace and its own private parking space, and its equiped with tv-sat and air condition included in the price. Two barbicues are situated by the house and at all time available to our guests.